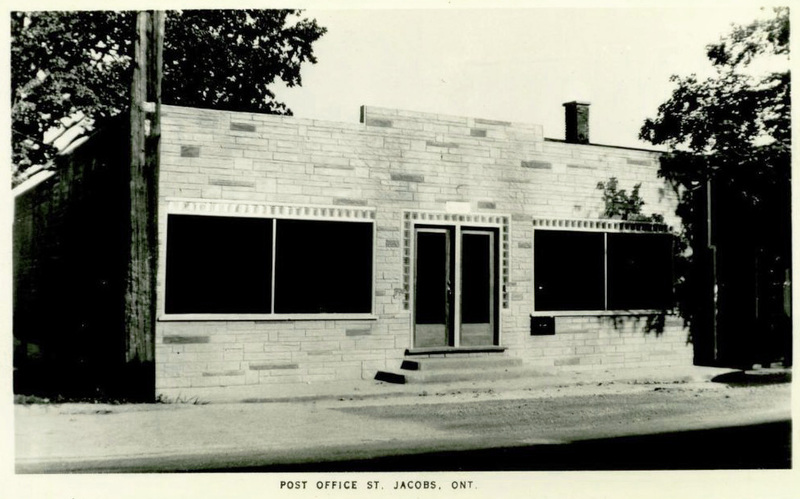 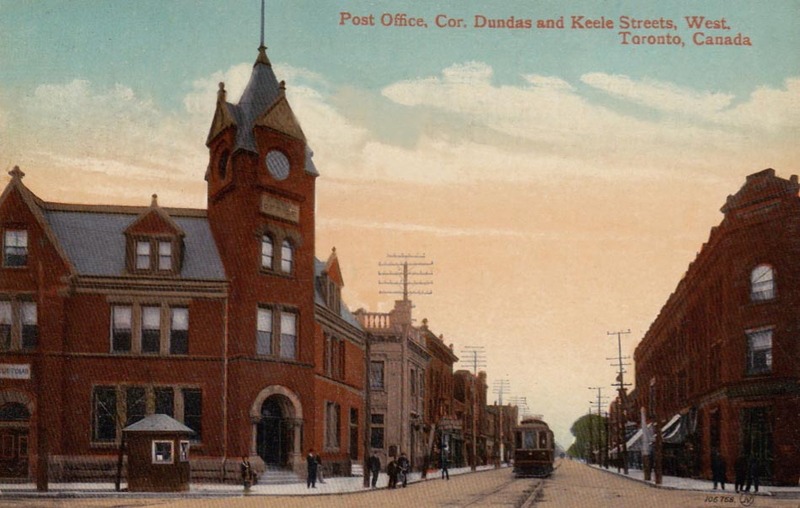 Not once but twice we need to ask, “What were you thinking?” — first of the architect, and next of the photographer and publisher of this postcard of the post office in St. Jacobs, Ontario. 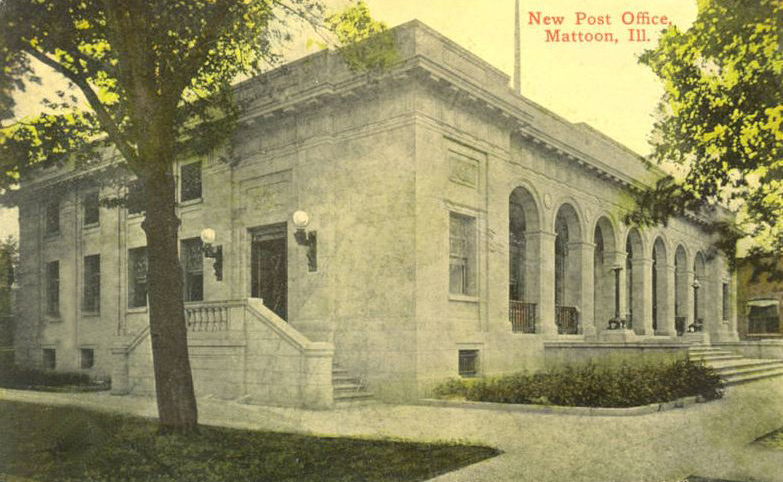 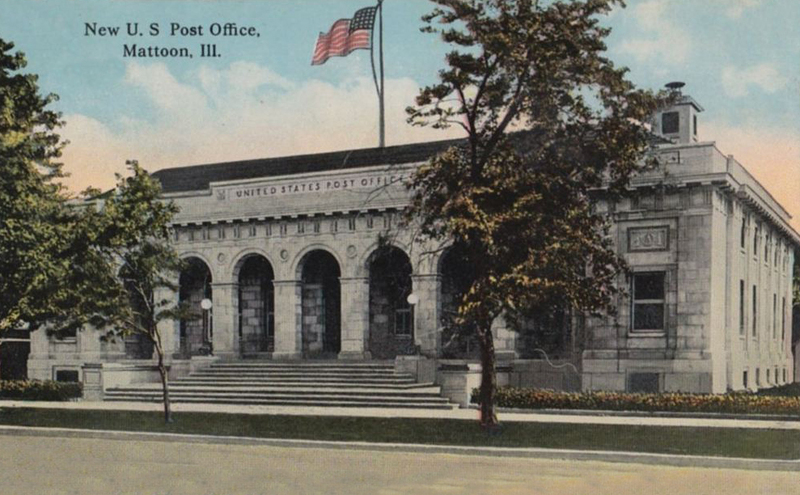 What I love about this postcard is that it’s not of the post office itself, but of the stalls or booths of the scribes who would write the letters and documents that others could not, prior to their being mailed. 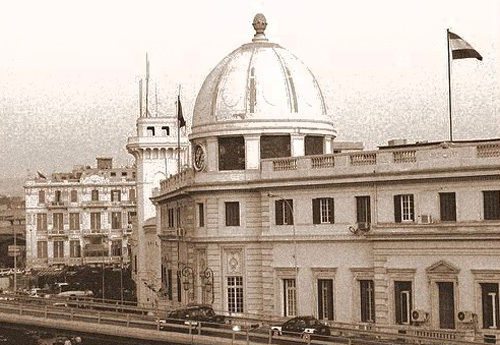 And here’s an image of the post office itself, the domed building in the foreground, today the home of Egypt’s Postal Museum. 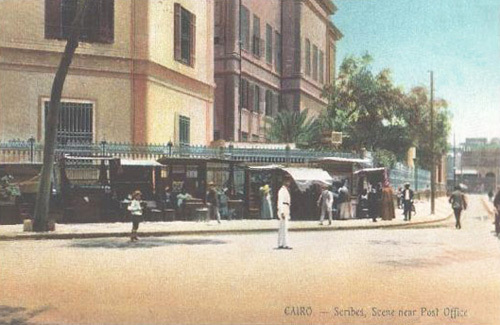 The castle-like structure behind it is the headquarters of the Cairo Fire Brigade. 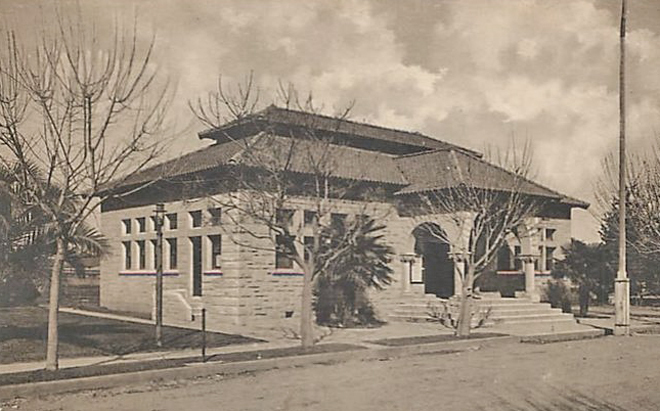 Both buildings are on Al-Ataba Square. 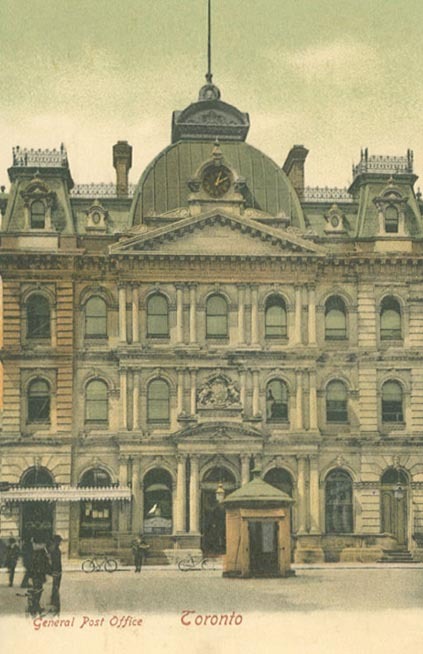 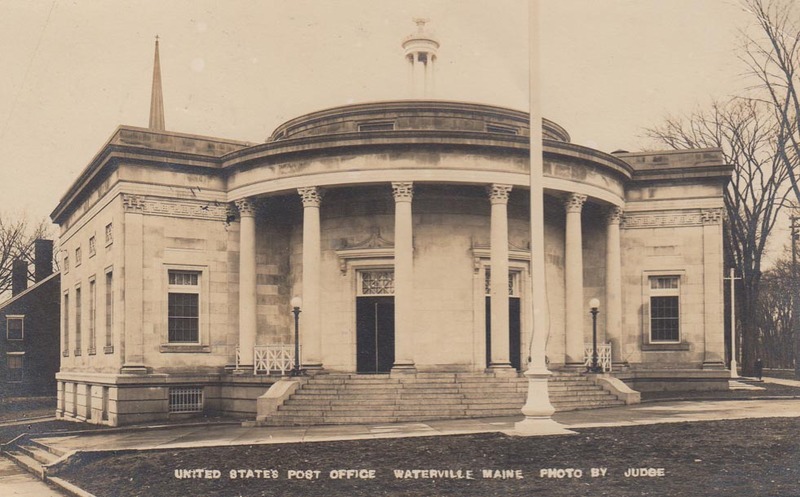 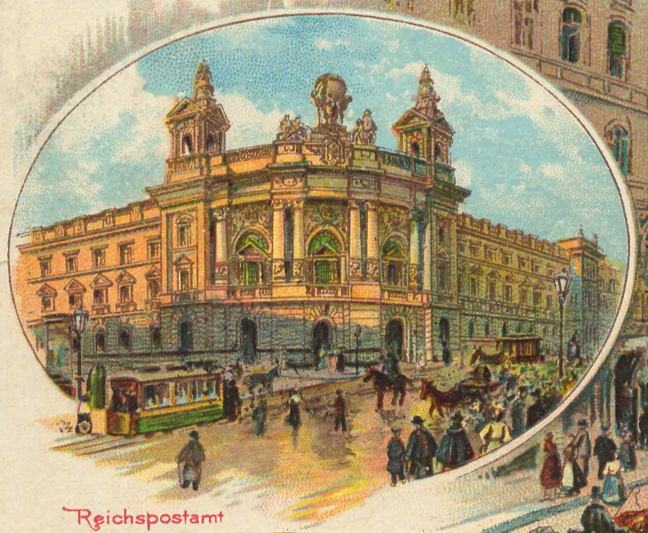 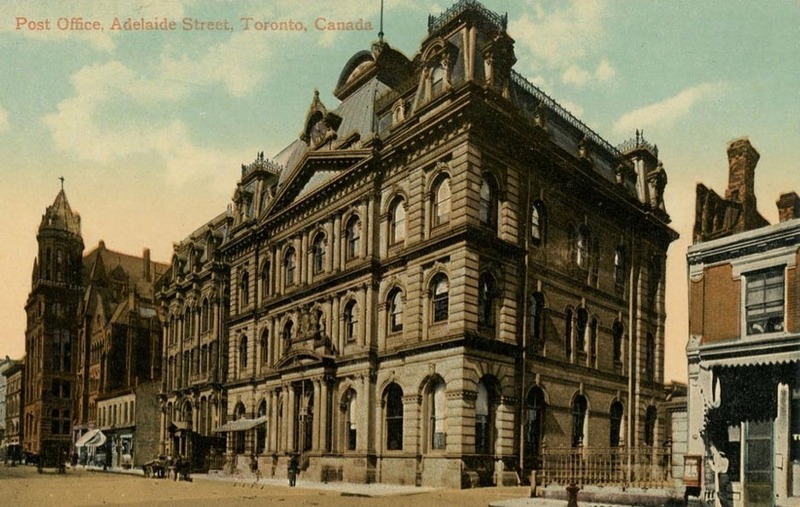 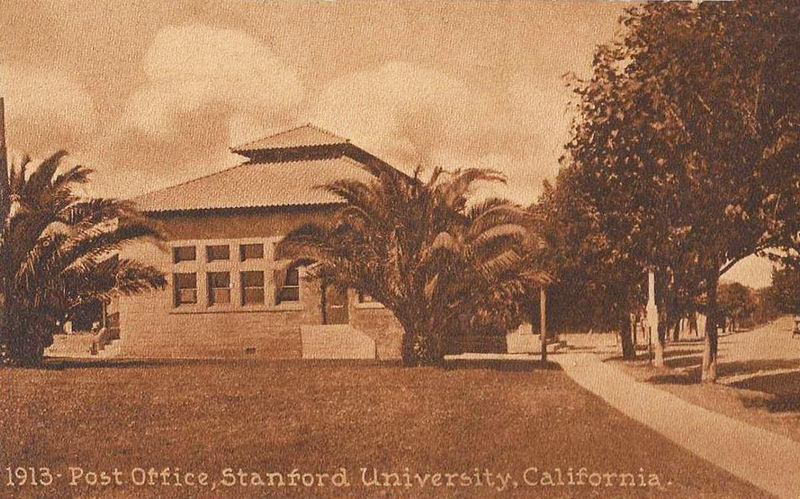 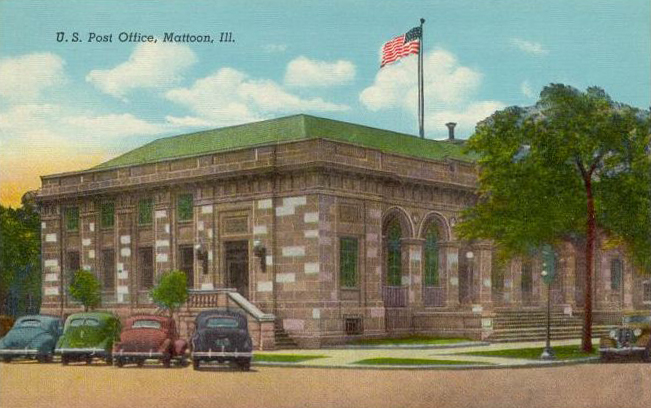 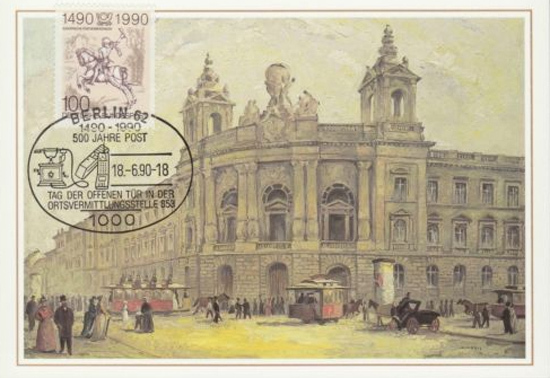 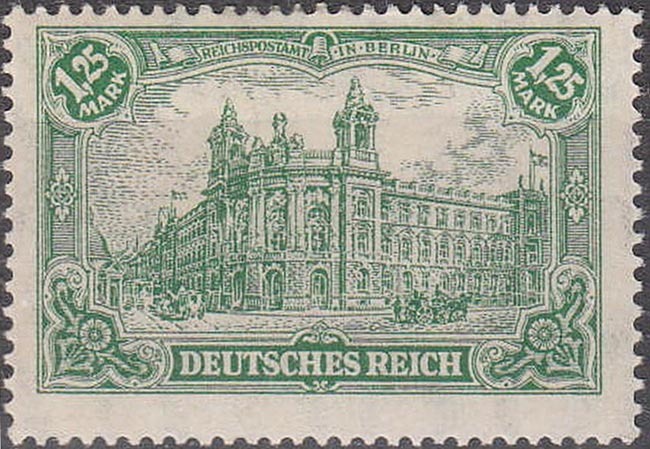 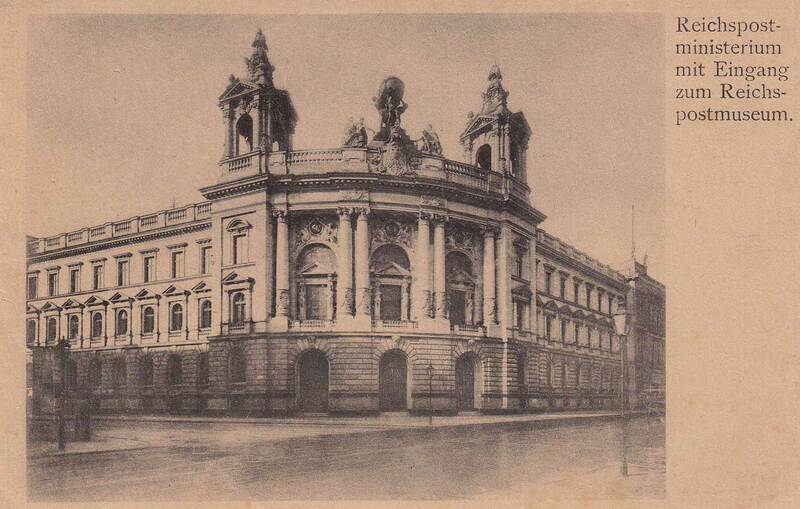 In this linen era postcard the stone looks red and the arches look like windows, but the same post office in other cards, and from other angles, is so different.